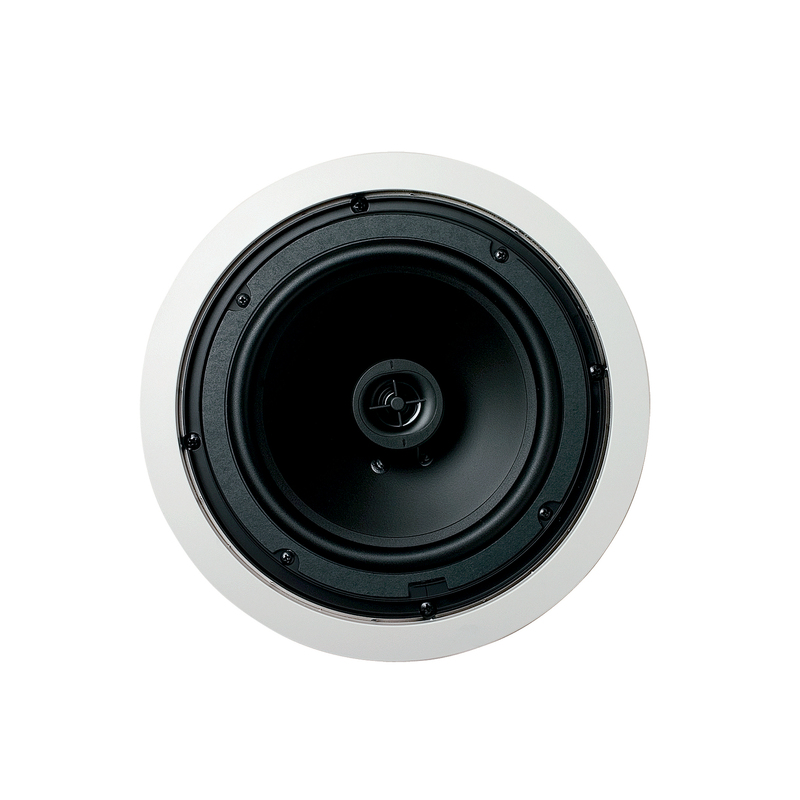 The 8.5CS is a 2-way in-ceiling speaker, part of our popular Contractor Series, which consists of versatile quality speakers at highly competitive prices. It offers great all-round qualities, and is the ideal choice wherever background music is desired. A Polypropylene woofer and Mylar tweeter make this speaker applicable for occasionally damp areas, such as garages. With its paintable grille, the 8.5CS is designed to blend seamlessly into the ceiling so all you notice is the remarkably detailed, great sound. 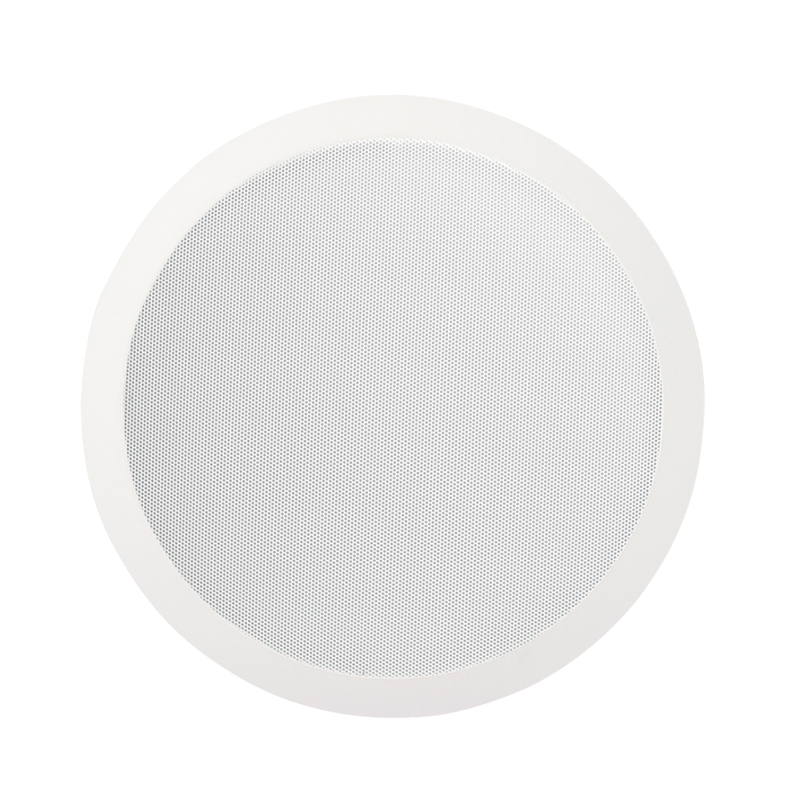 This 8-inch speaker is recommended for larger rooms or those with high ceilings. The 8.5CS delivers rich bass from its 8-inch woofer and crystal clear reproduction of high frequencies from its .5-inch Mylar tweeter. The impedance switch and pivoting tweeters allow the 8.5CS to be tailored to the room. The 8.5CS is ideal for areas where dampness may be a factor, such as garages or basements.